When drafting an ideal resume, you may feel that it is a tough task, but once you get the hang of it, it becomes easier, to get there; you need to spend quality time to draft that resume. It would be clearer if you considered your resume as a blueprint to your job search, that represents your strengths that the potential employer will catch before even meeting with you, so it is a formal chance for you to demonstrate your qualification for the position of interest. 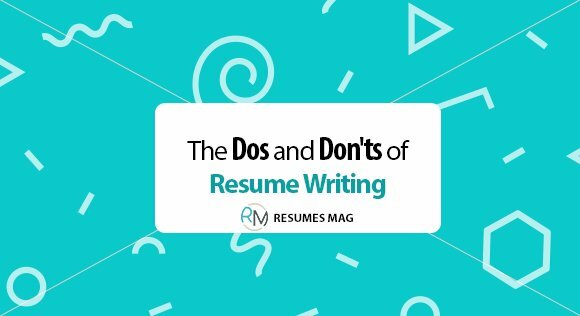 As we stated, there are certain points that one should consider while writing his/her resume, so let’s dig deeper to know the dos and don’ts of resume writing that can give you what you need for having a winning resume. Do write what you need to write and then be done – For years, we were always told to keep resume limited to one page. This is an excellent rule to follow, but sometimes one page isn’t enough. You don’t want to eliminate crucial job skills or essential training just to get everything to fit onto one page. If you need more than one page, use it. But just if you need! Do place extra focus on the skills or job responsibilities that are transferable – This means you want to focus on responsibilities from former jobs that can benefit you for the position in which you are applying for now. Do provide evidence of your experience – It is not always sufficient to provide a list of the companies you have worked for. Try to show how you achieved success; by stating Awards you won, Results you achieved, Problems you solved, Skills you gained, and so. Demonstrate your social side – Be resourceful and identify what your interviewer or prospective employer likes to do. Common interests can be used to strike a chord. 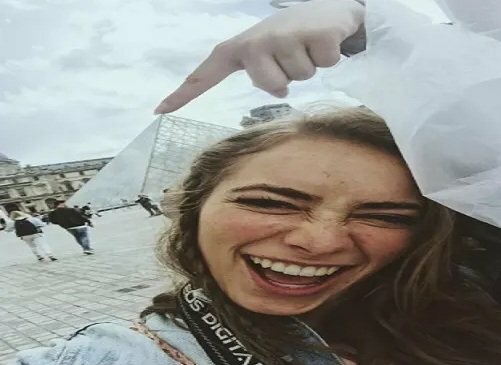 Does the organization go on regular away days? Find out what they get up to, and list leisure activities that make you compatible. Particularly among creative start-ups, there is often a company culture that you will be expected to engage with – inside and outside of work – so be sure to demonstrate your social side. Show a different side of you – Without distracting the reader some sections of your CV should focus firmly on fitting a person specification typical of your role, here you are free to paint a more diverse picture. So if you’re a data analyst who is also multilingual and knows how to code, let them know! Don’t make your resume too long – Irrespective of how many years of experience you may have there is no reason for someone’s resume to go more than two pages, except in very rare situations. Remember your resume is all about getting you noticed, and hopefully invited in for an interview – reading a long novel won’t prove you to a prospective employer. Don’t include irrelevant information – Your employer won’t see your selling points when you add too much relevant information. Only include what you feel your employer will be looking for in the particular job vacancy. Don’t risk – If in doubt, play it safe. You may be proud of your family history of fox-hunting, but how will the vegan recruiter in HR react? This also works in the opposite direction – you might be passionate about a particular cause or movement, and those are admirable, but beware of isolating those who don’t share your views. DON’T list personal references on your resume – In fact, you might not need to list any references at all. A lot of job seekers like to do the whole “references available upon request.” This is fine, but make sure those references you do include are business-related ones. Remember your resume is like your potted personal history, make it count! Going for an interview with an impressive resume is half the battle won. 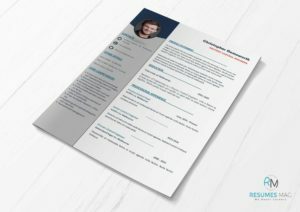 Perhaps the highest priority of writing a resume is to highlight your accomplishments and experience to get yourself invited for the job interview, as they relate to an open position. And remember, each job vacancy is different, you should tailor your resume and cover letter to the position you are applying for, and the company as well.